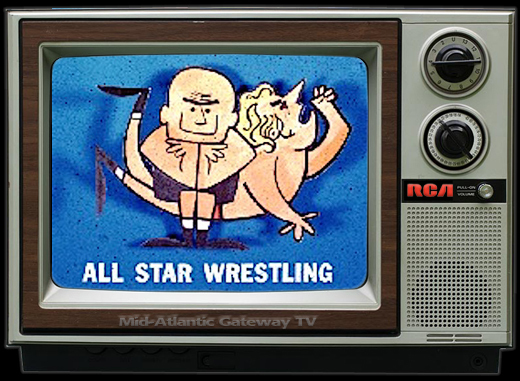 My earliest professional wrestling memories came about from watching All-Star Wrestling, the precursor to Mid-Atlantic Championship Wrestling, on television in the late 1960s. 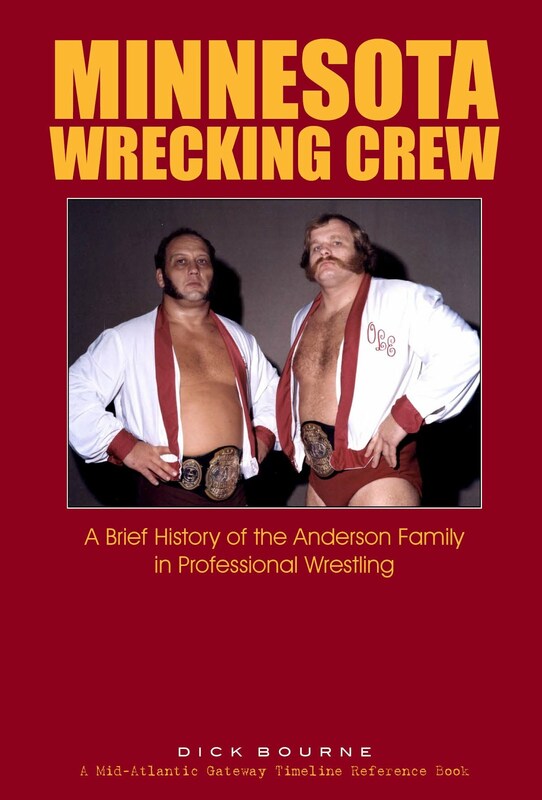 Two of the most noteworthy stars of that time were Rip Hawk and Swede Hanson, the dastardly duo that ran roughshod in Jim Crockett Promotions through the 60’s into the early 1970’s. These two villains were almost inseparable, with Rip being sly and sneaky with the gift of gab, while Swede was the silent partner, and a big brutish enforcer. 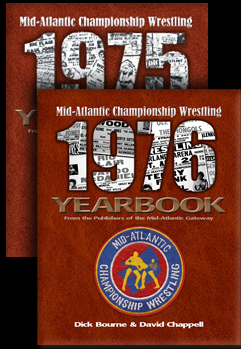 By late 1973, the winds of change were blowing in the Carolinas territory which was by then called Mid-Atlantic Championship Wrestling. Rip Hawk exited the area for about a three month period in December of 1973. 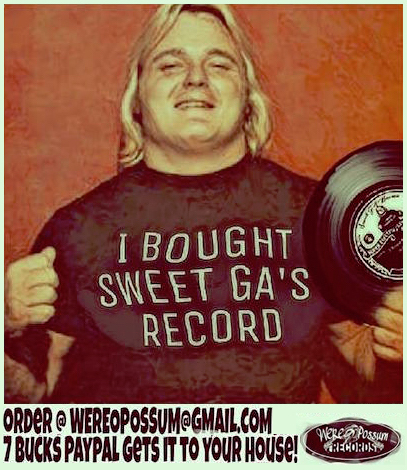 While the “Ripper” was gone, Swede had his contract purchased by none other than the notorious Super Destroyer! 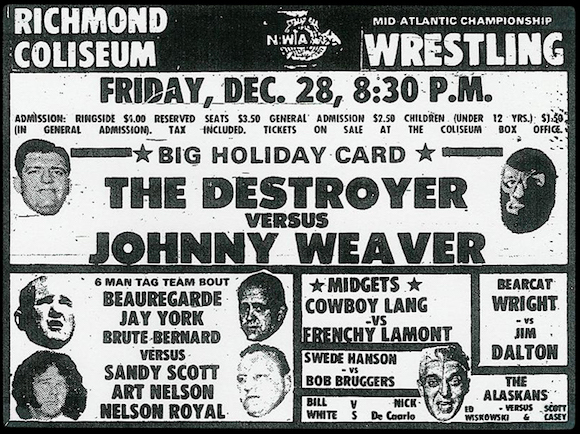 The Super D. “managed” and had Swede in tow as his enforcer, and big Swede’s first major target was Johnny Weaver, as Hanson interfered in a huge match between Weaver and the Destroyer on December 28, 1973 at the Richmond Coliseum in Richmond, Virginia. Swede saved the Destroyer from losing his mask in that bout, with his antics giving Weaver an unsatisfying disqualification victory. 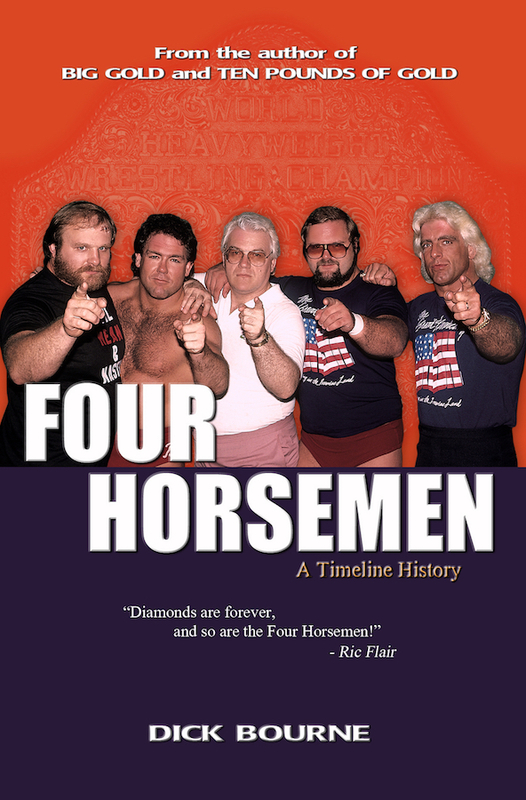 In January of 1974, Swede Hanson and the Super Destroyer formed an imposing tag team combination, dispatching such high-end “good guy” tag teams as Johnny Weaver and Art Nelson, and Nelson Royal and Sandy Scott during that month. In early February, Swede took to wearing a hood as “Mr. X” when teaming with the Destroyer. This chicanery came to an end after a couple of tag team bouts, when Mr. X was unceremoniously unmasked by Danny Miller and Johnny Weaver as being big Swede Hanson under the hood. The unholy alliance between Swede Hanson and the Super Destroyer began showing cracks almost as quickly as it began. For the many years that Swede teamed up with Rip Hawk, the Ripper did not always treat Hanson with a boatload of respect. 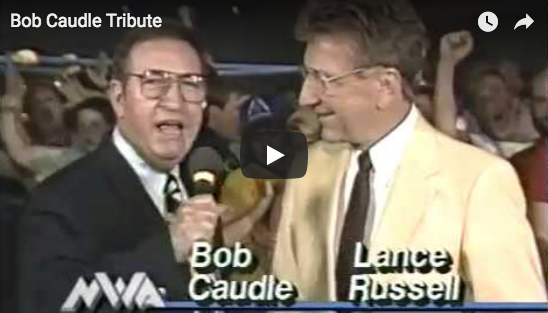 But Swede was the “good soldier,” never really challenging Rip even when Hawk was condescending to him. However, when the Super Destroyer started talking down to Swede and chastising him for supposed inadequacies in the ring, the big 300 pounder from Newark, New Jersey didn’t care for that treatment in the least. The slights mounted, and an inner rage started to build in the big Swede. A defining moment in the career of Swede Hanson was about to happen! 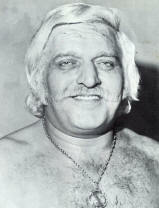 On February 13, 1974 at the television tapings for Mid-Atlantic Championship Wrestling, Swede Hanson reached his breaking point. During a televised bout the Destroyer not only berated the big Swede verbally, but had the audacity to SLAP him in front of the TV studio audience and all the thousands of fans watching at home! Swede Hanson finally had enough! After being content to stay in the background and take the snide insults for many years, Swede decided to control his own destiny. 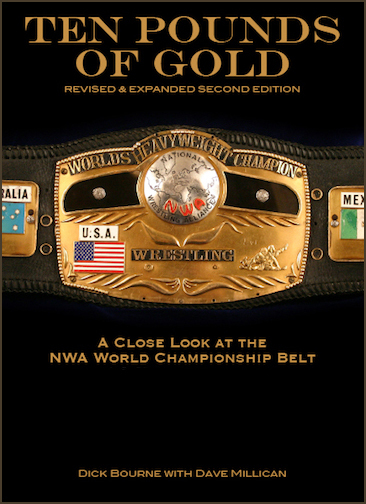 His defining moment in Jim Crockett Promotions had arrived! The Super Destroyer battles Swede Hanson in a fence match during their bloody feud. The big Swede held his ground as the wild argument continued, “You don’t tell me what to do anymore!” At his wits end now, the Destroyer contended, “You committed to my management-ship under that contract!” Hanson laughed, “Try to sue me for it, baby! There’s nothing you can do with that now. I’m through with it!” A desperate Super Destroyer again tried to reel the Swede in, “Now wait a minute! I’ll increase your salary!” That offer didn’t sit well with Hanson! “I don’t need no increase in salary, I am through with you! I want you in the ring; I’m sick of you,” Swede shouted. 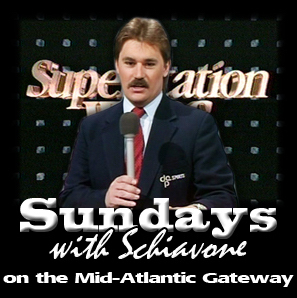 The bitter feud between the new “fan favorite” Swede Hanson and the hated Super Destroyer began in earnest in the Mid-Atlantic arenas on February 18, 1974 in Fayetteville, North Carolina and lasted into the early part of July, 1974. 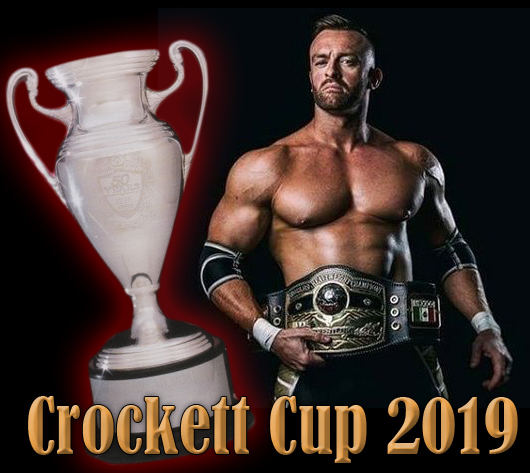 The battles between these two were among the fiercest that fans of Jim Crockett Promotions ever witnessed! 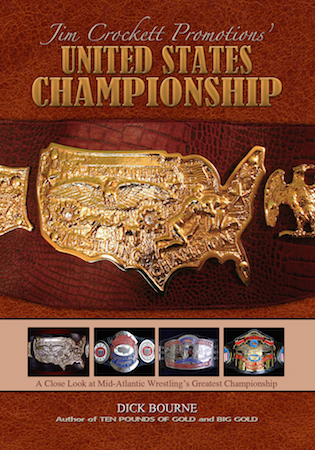 Special stipulations in this program included strap matches, chain matches, lumberjack matches and fence matches. These specialty bouts only encouraged and increased the bloodletting between the two. While the big Swede was never able to unmask the Super D. with a pinfall or submission win, he more than held his own with the talented mask man. 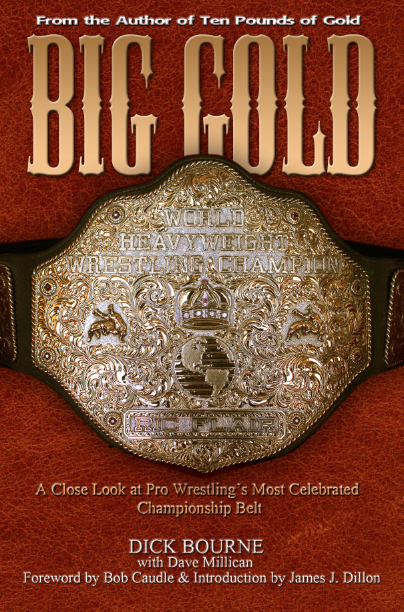 The feud established Hanson as a top “good guy,” and the behemoth from Newark, New Jersey closed out the year of 1974 brimming with confidence, dispatching his former long-time partner Rip Hawk in a series of grudge matches (including one chronicled here.). But Swede never could have taken the measure of Hawk without standing up to the Destroyer earlier on that February 1974 TV show. 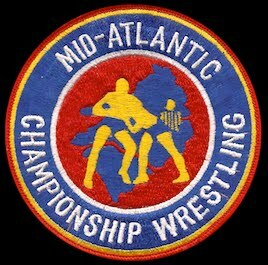 That defining moment showed the Mid-Atlantic fans, but most importantly Swede Hanson, that he was his own man and was fully capable of shaping his wrestling destiny by himself.